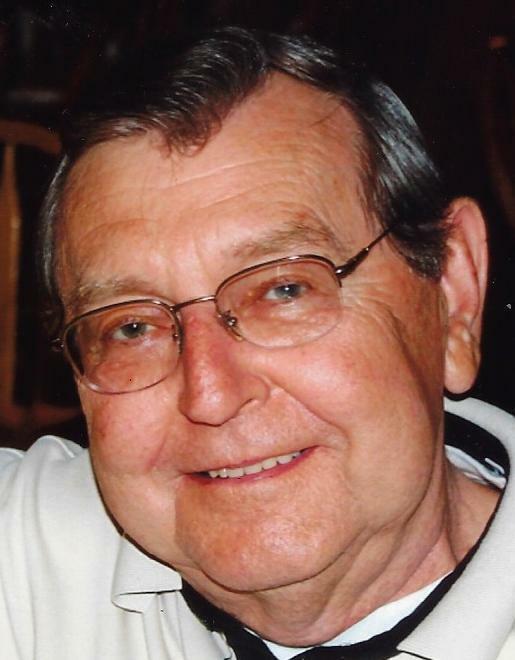 Robert Vaughn View Condolences - Scranton, Pennsylvania | Miller Bean Funeral Home, Inc.
Condolence: It is with great sadness that we learned about the passing of our dear neighbor and friend, Bob. We will miss his smiling face and the wonderful conversations over the back fence. We often joked that he and Michael were like "Tim the Toolman Taylor" and "Mr. Wilson," sharing life's stories, solving the world's problems, and just enjoying each other's company. Love and prayers to the Vaughn Family from the Cammerota & Smith Families.